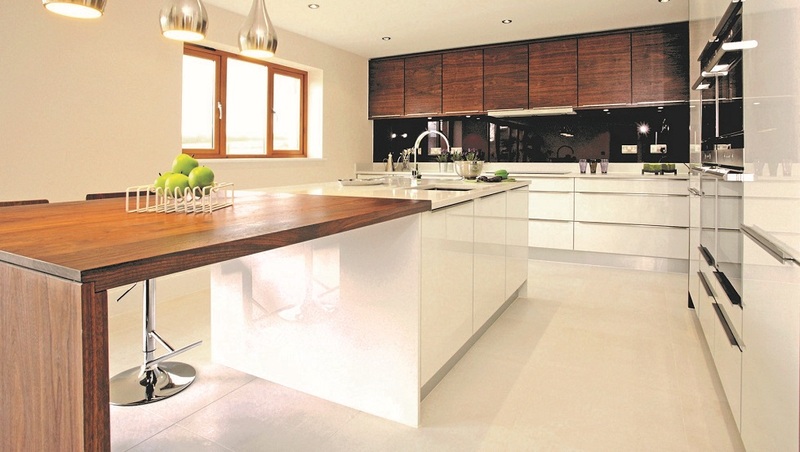 Over the 49 years Solent Kitchen Design has been in business we have built up a first class reputation for designing and fitting quality kitchens in Southampton. 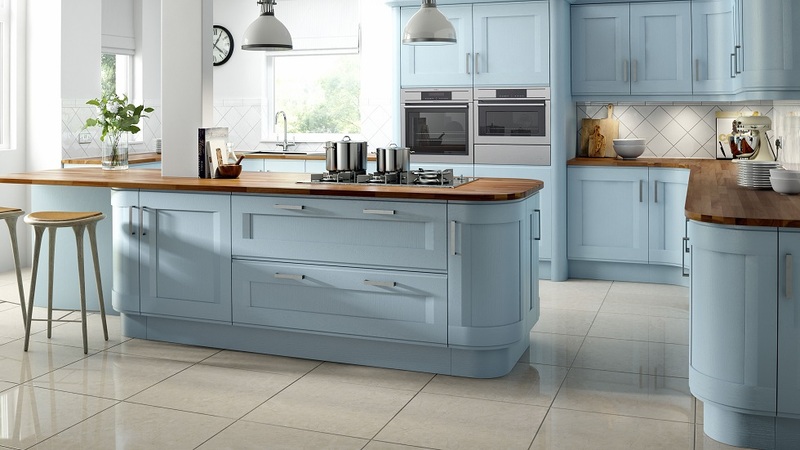 Recommendations are as important to us today as they were when we fitted our first kitchen back in 1970, and we take immense pride in ensuring all our customers are absolutely delighted with our work. We’ve only published a few comments and reviews here, but we are always happy to put new customers in contact with previous customers for a first-hand reference. 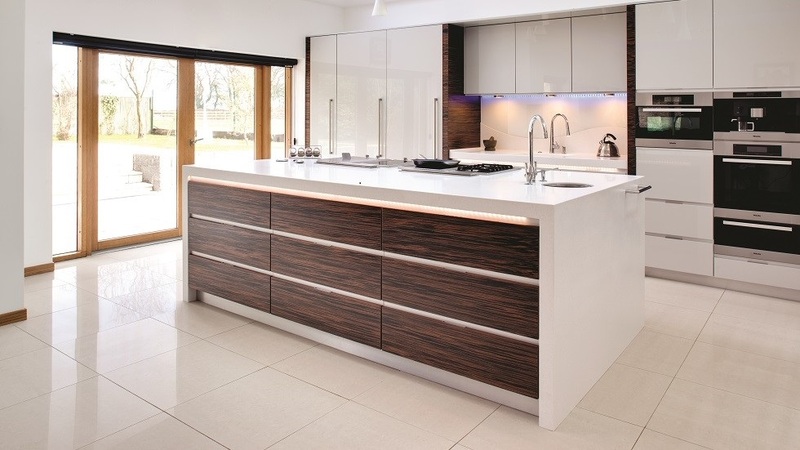 From design to install to after sales Solent Kitchen Design provided an excellent service. 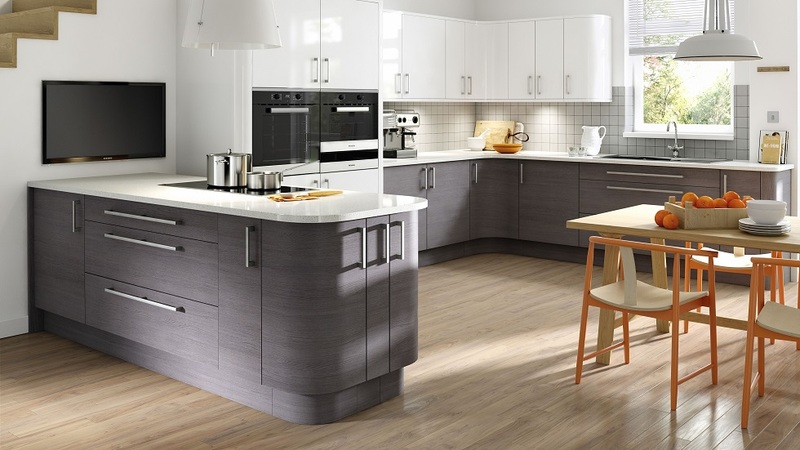 From someone who works in construction industry I was impressed with the professional, friendly and quality service provided in the kitchen they fitted for me. Thankyou for my Christmas Kitchen! 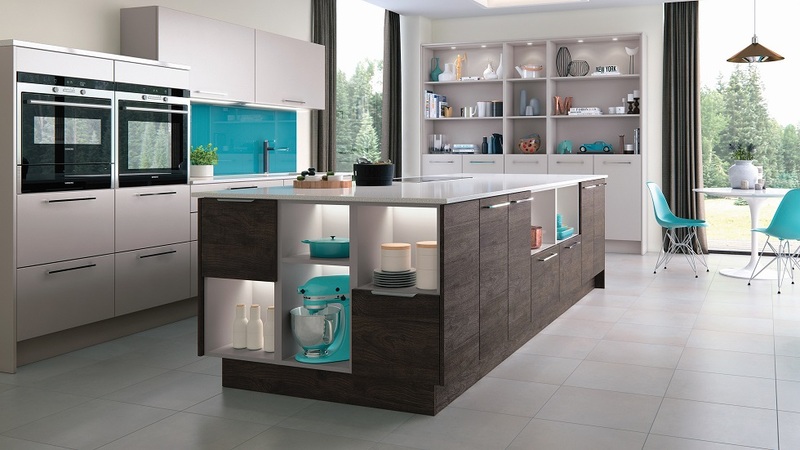 I have decided to write and say thank you to all at SKD as from the moment I walked into the showroom I knew I had found just the kitchen I wanted. I had been everywhere on the High Street and beyond and the Stoneham Blue Ashes units were the look I wanted to achieve. From the first visit and quotation David listened to what I wanted and guided me through the maze of appliances and I made my final choices and placed my order. 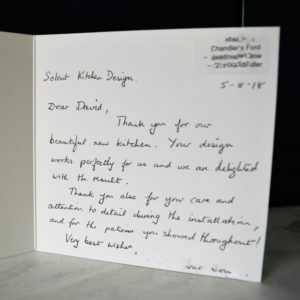 From receiving the Schedule of Works everything was seemless and the operatives and contractors were exceptional and their support and quality of work gave me a stunning kitchen. Everyone over the Festivities this Christmas who have come through my door have commented WOW which David said we would achieve. I must admit I was a gas fan until I embarked on using the Induction hob with fear and trepidation. But Christmas Lunch went without a hitch and I have to say I am totally won over and love it. Thank you again for your guidance and support. I have already recommended SKD to several contacts, friends and family and can endorse this whole heartedly. Thank you so much James for designing our stylish new kitchen which has been much admired by all visitors to our home. The area has been totally transformed and we are absolutely delighted with the result, which is stunning. Please also pass on our thanks to David, Ian and your efficient team of tradesmen for their skillful workmanship. It has been a pleasure dealing with you and we have no hesitation in enlisting the services of Solent Kitchen Design again in the future. We have already recommended you to friends. We would like to thank you for designing such a lovely new kitchen for us. 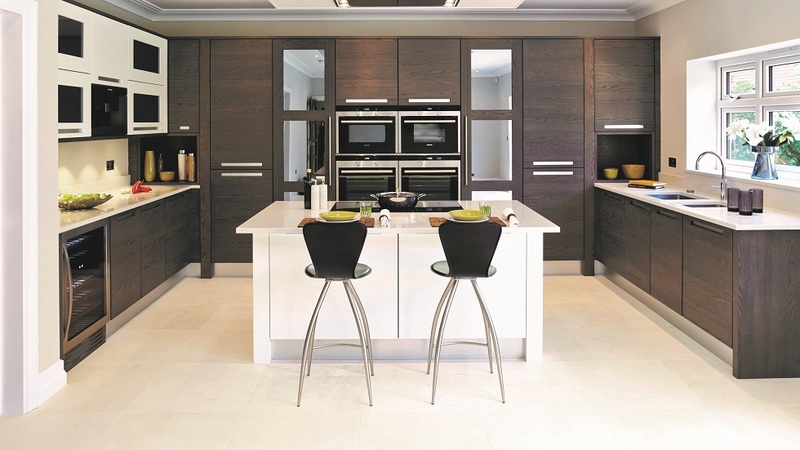 From the moment we walked into your showroom we felt comfortable with no pressure put on us. You clearly explained what you do and answered all my concerns. You took the stress away from a very stressful person by having a complete service. I can not thank you enough for that. We knew then that we wanted to go ahead with Solent Kitchen Design and knew that you would give us a kitchen of our dreams. Please say thank you to Darren for doing a professional job, it was a pleasure to have him fitting our new kitchen. By having a schedule he and we knew what had to be done each day. We were pleased with all the tradesmen you use as the all worked well together. We would highly recommend Solent Kitchen Design and the company who installed our new granite worktop. Everyone involved were friendly and extremely professional. The quality of the work was outstanding and Solent Kitchen Design were fantastic with regards the organisation of the guys being there to undertake the work involved. Also like to mention that you certainly get what you pay for, the worktop, new sink and tap we had are absolutely brilliant value for money, high quality goods. Thank you all so much the worktop has transformed the kitchen, its beautiful. Honest, Easy to deal with and, most importantly, they listen! The design team certainly have an eye for what materials, surfaces and colours work well together. They willingly listened to our suggestions and acted upon them. The team who installed the kitchen was very professional and clearly highly skilled at their job. They too listened to our suggestions and to our requests. The finished result, is a source of great pleasure to us – especially with some of its innovative appliances and facilities. The key is that throughout we were listened to in a friendly and approachable manner with helpful suggestions and ideas being presented to us. We could not be more pleased. Just to say, what a brilliant decision I made in walking into your showroom. From the courteous manner of the Staff to the professional way that Darren, Paul and the other members of the crew literally transformed a tired 10-yr old kitchen into the wonderful room it is now. 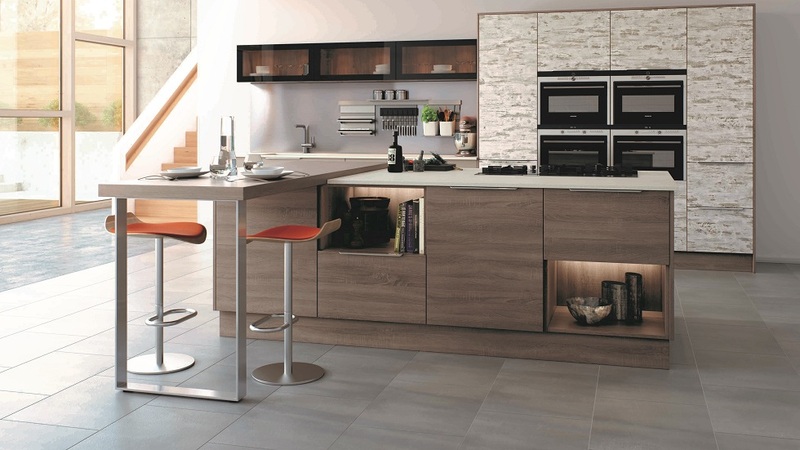 I am writing to say how happy we are with the new kitchen recently installed by your company. The design by James works very well, even making the room appear larger, the clearing of the old kitchen and the installation of the new units and flooring was carried out efficiently with the minimum of disruption and at all times the dust and general mess was kept to a minimum. The quality of the units supplied is excellent and we would particularly like to complement your fitters who were at all times courteous and considerate. 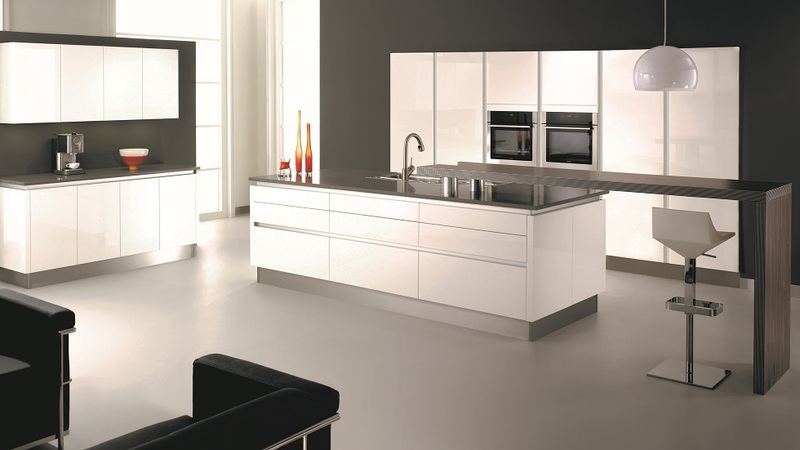 In short we would wish to congratulate you on supplying a well designed quality product which was efficiently installed on time and would have no hesitation in recommending Solent Kitchen Designs to anybody looking to replace their kitchen. I thought a kitchen of my dreams would be impossible in so small a space….Solent Kitchen Design proved me wrong….. from the survey through to the finish nothing was too much trouble. The whole process ran smoothly, the fitters cleaned up every evening & the attention to detail was superb. Many thanks to David & the team.